Strange and brilliantly weird song by Thee+Headcoats. 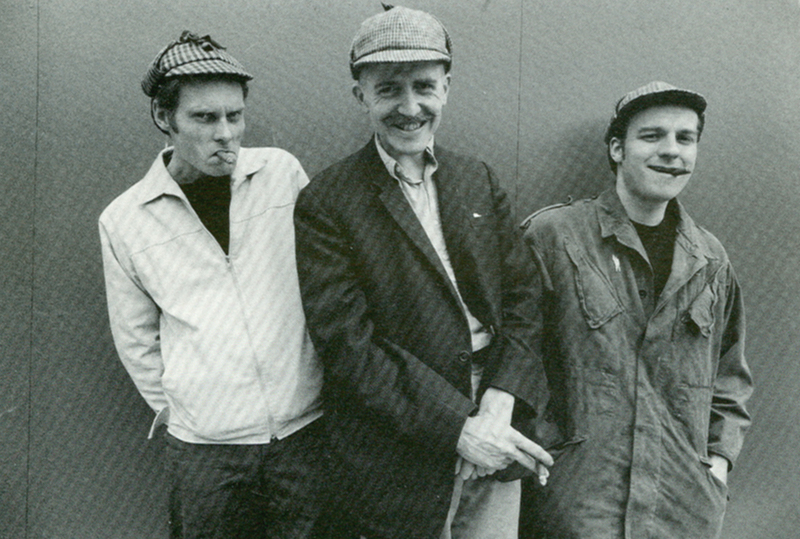 Thee Headcoats 1989 - 2000, was a band comprising Billy Childish, Bruce Brand, and Johnny Johnson. Childish was featured on guitar and vocals, Brand on drums and backing vocals, and Johnson on bass. The band was the most prolific of Childish's many musical projects, releasing fourteen full length albums. Formed in Kent, England in the late 1980s, the band was well known for its garage rock sound, explicitly sticking to this format on almost all of their albums. The band's signature sound as well as their prolific writing has been attributed to Childish's love of simple, direct recording. The band has been on multiple labels including Billy's own Hangman Records and Sub Pop.